හැමෝම දන්නවනේ අපේ @RaZoR අයියා ගැන. @RaZoR gaming live stream එකක් කරනව කියලා සමහර අය දන්නවත් ඇති. දන්නේ නැත්තන් අදම ගිහින් Razor Gaming facebook page එකට follow පාරක් දාලා set වෙන්න. 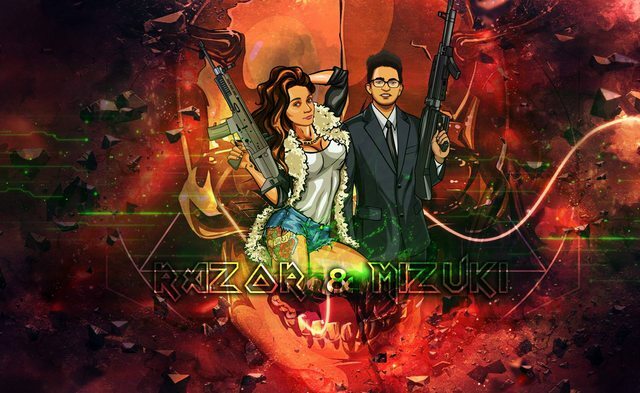 මේක කරන්නේ Razor අයියයි එයාගේ වෙන්ඩ වයිෆ් Mizukiත් එක්ක . එහෙනම් කට්ටිය follow පාරක් දාලා sup එකක් දෙන්න. අහ: කියන්න බැරි උනා page එකෙන් followersලට ඉස්සරහට තෑගිත් දෙනවා. වැඩි විස්තර මන් පහලින් දන්නම්. ➜Feel free to join our stream and chat with Razor and Mizuki! We can speak English, Sinhala, Japanese.